← Have you Ever Wondered What It’s Like to Work in the Travel Industury During Winter Storms? After this season, and after playing a spectacular 20 season career with the Yankees, Derek Jeter is ready to move on to life after baseball. First Mo, now Jeets? 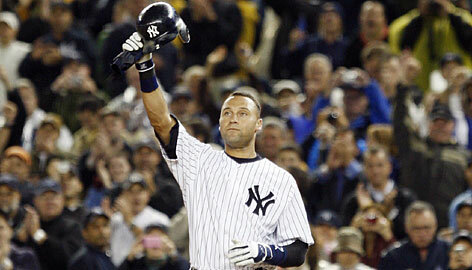 I can’t imagine the emotions flowing through New Yorkers right now, but I imagine it looks something like this. Posted on February 12, 2014, in Average Blog Posts and tagged career, derek jeter, farewell tour, jeets, jeter, retire, retirement, Yankees. Bookmark the permalink. Leave a comment.